Each Sportscards.com "Hall of Fame & Stars" baseball mystery photo box will have (15) authentic, signed 8x10 Photos. 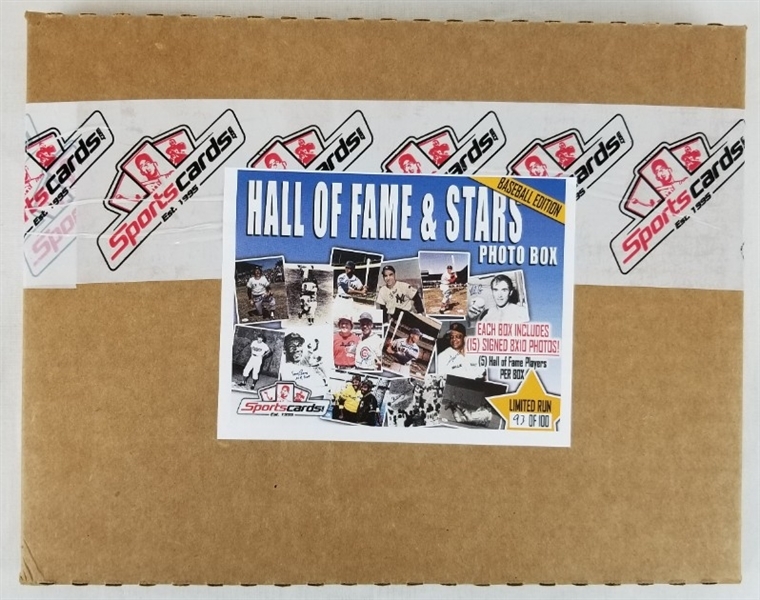 There will be at least (5) Hall of Famers in each box. 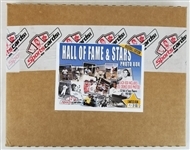 Each Photo will have a JSA, PSA/DNA, Beckett, SGC or Sportscards.com SOA (Seal of Approval). Only 100 boxes were produced! Each and every item pictured and listed above are included in this product run. Get yours today! There is no guarantee as to which of the above players you will receive as the boxes were packed randomly.